Pose's very own Pray Tell is about to make his debut on 'American Horror Story'! 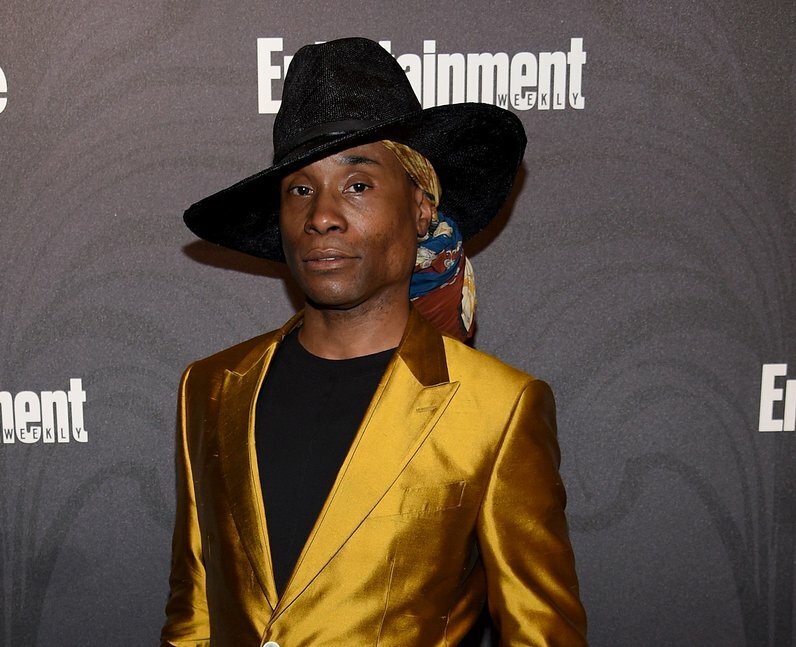 Billy Porter has officially joined the cast of 'Apocalypse' and he'll be playing Behold, a member of the male coven. He joins forces with Cordelia once it's discovered that Michael has powers beyond imagination. See the full gallery: 'American Horror Story: Apocalypse': Who Is In The Cast?